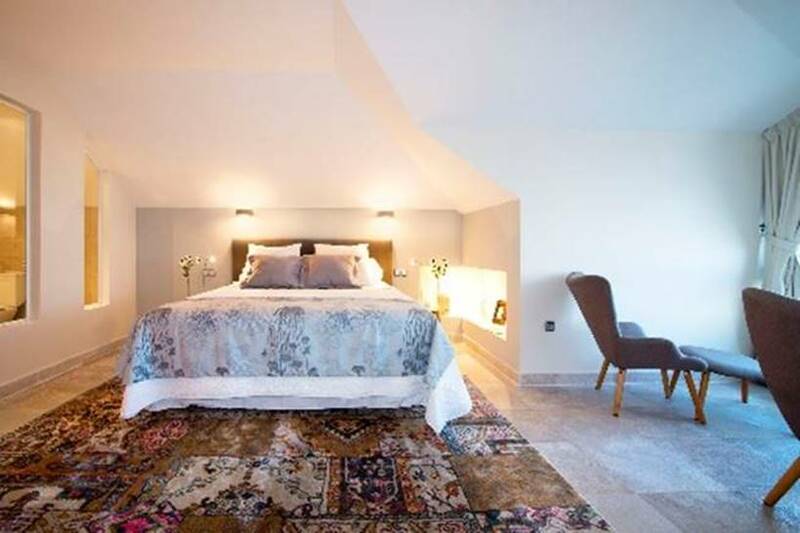 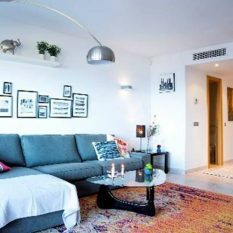 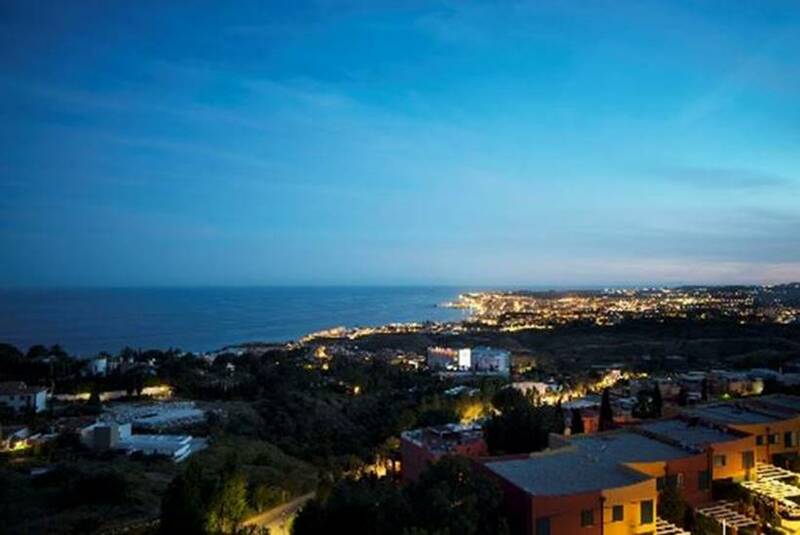 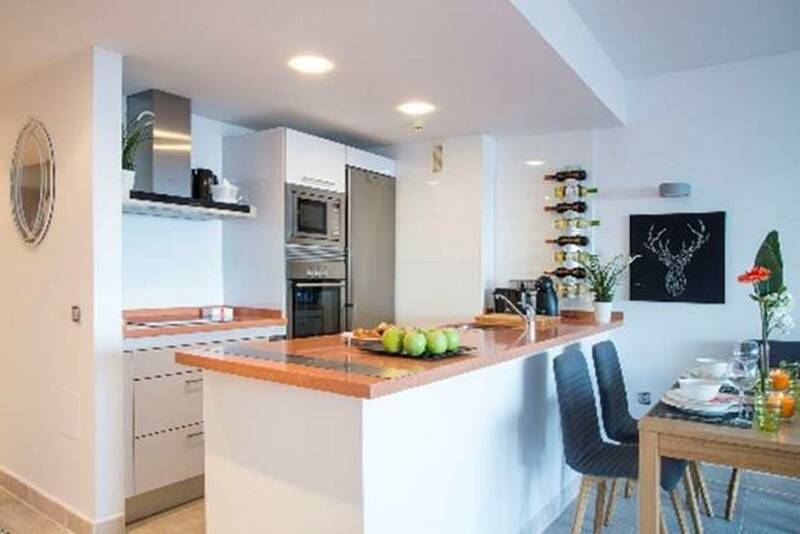 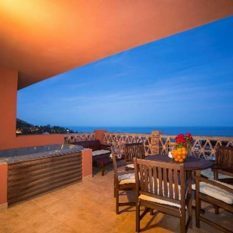 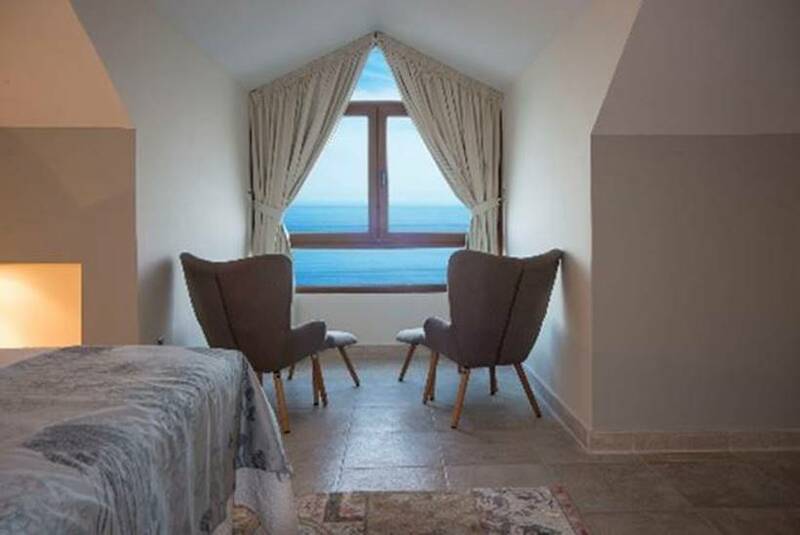 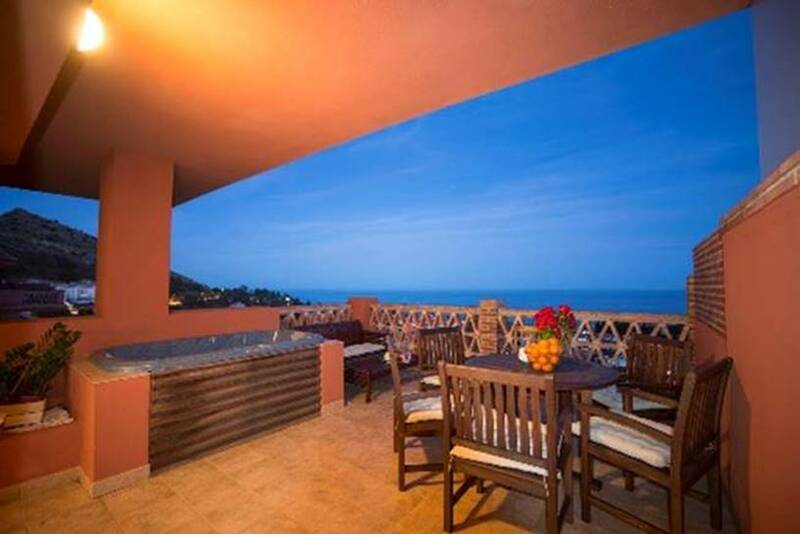 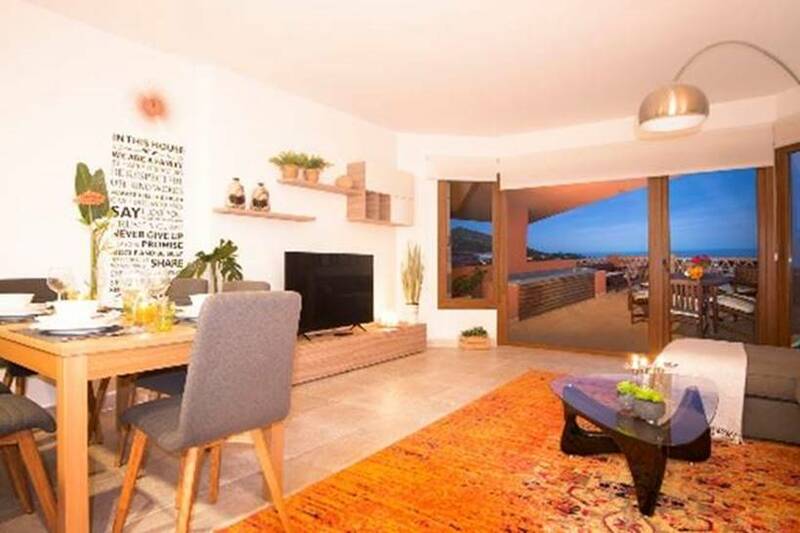 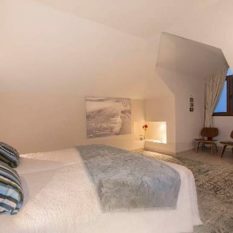 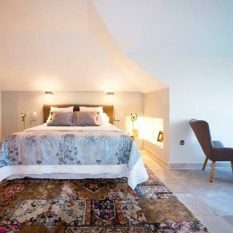 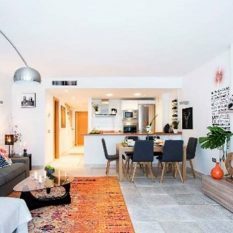 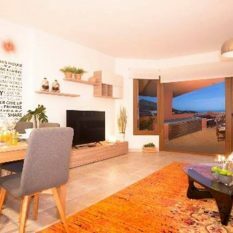 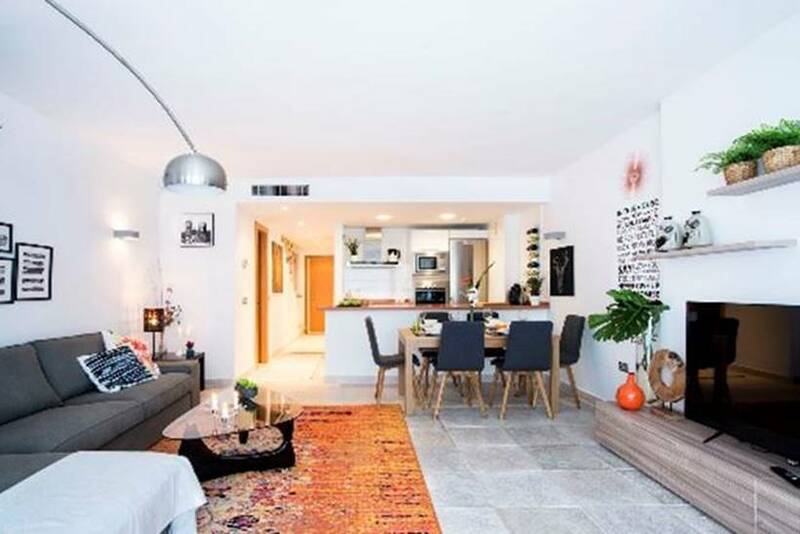 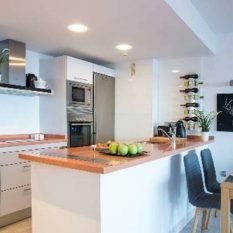 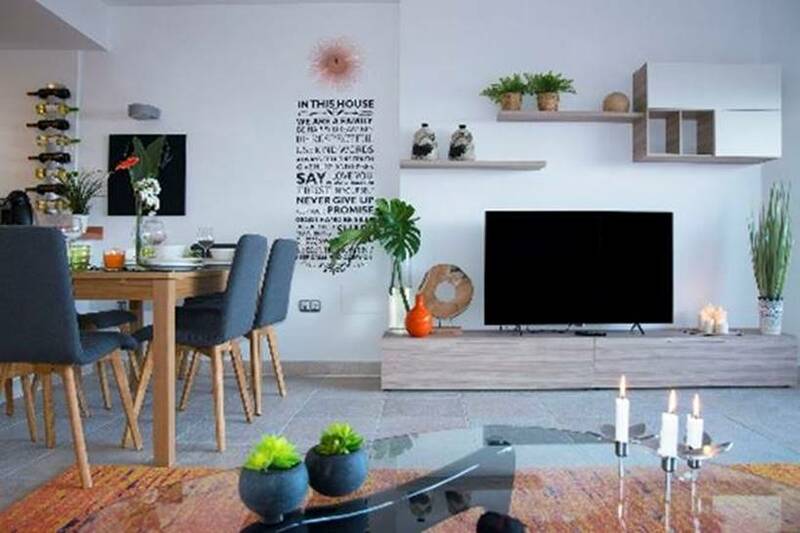 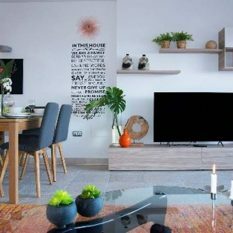 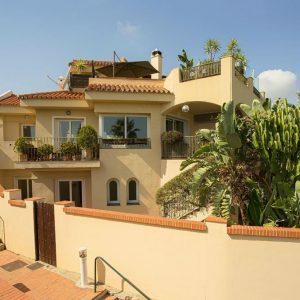 With easy access to the A7 motorway, the penthouse and apartment complex, Altos del Higueron, is located in the highest part of the Reserva del Higueron development. 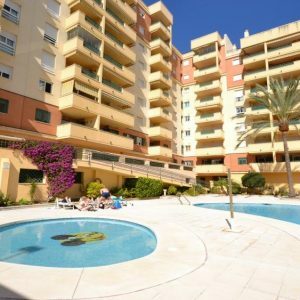 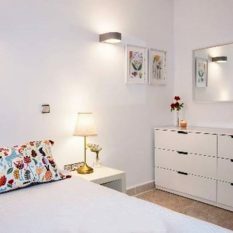 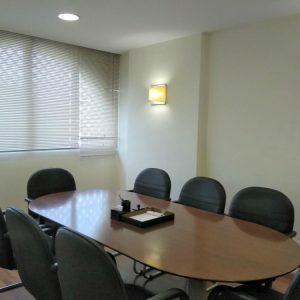 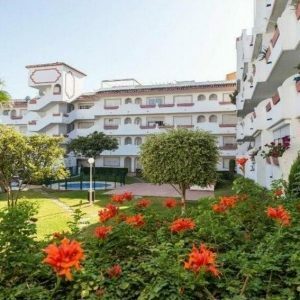 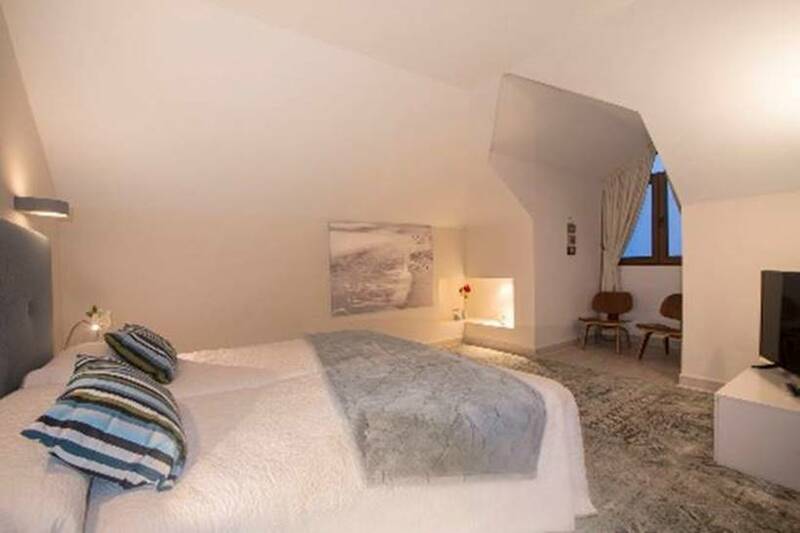 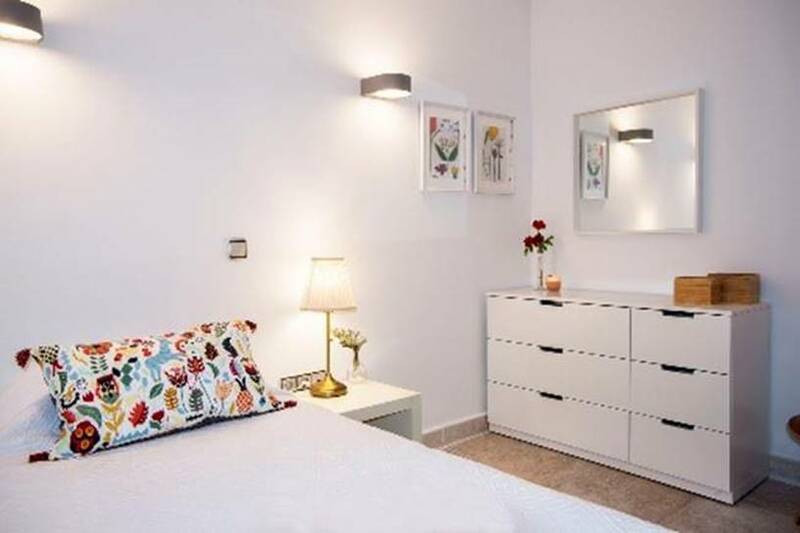 Situated next to the Altos del Higueron Commercial Centre, You have in the commercial center , a large national supermarket and other businesses such as cafes, newsagents and hairdresser. 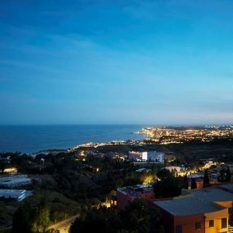 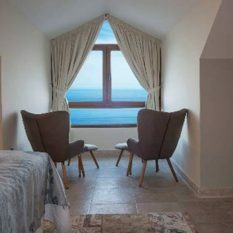 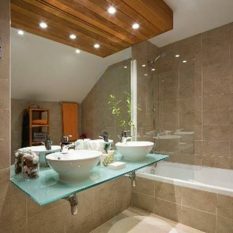 The views from the complex are stunning and you can also enjoy the top class facilities offered by Reserva del Higueron. 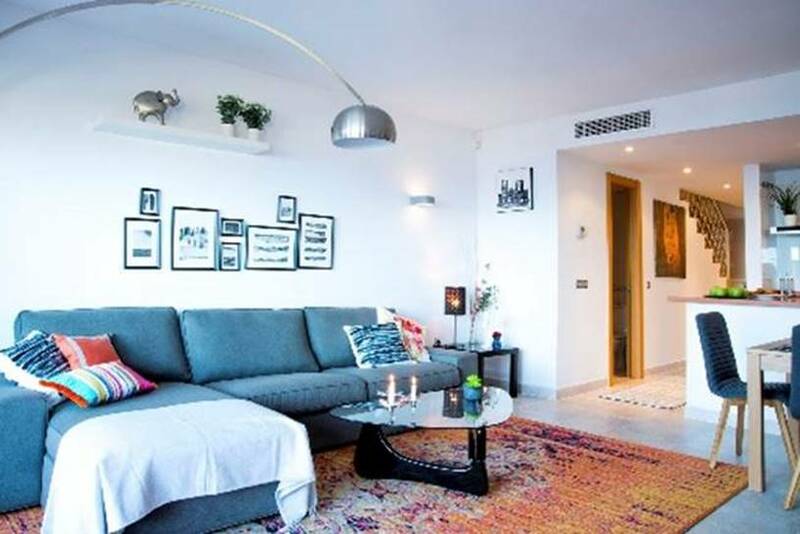 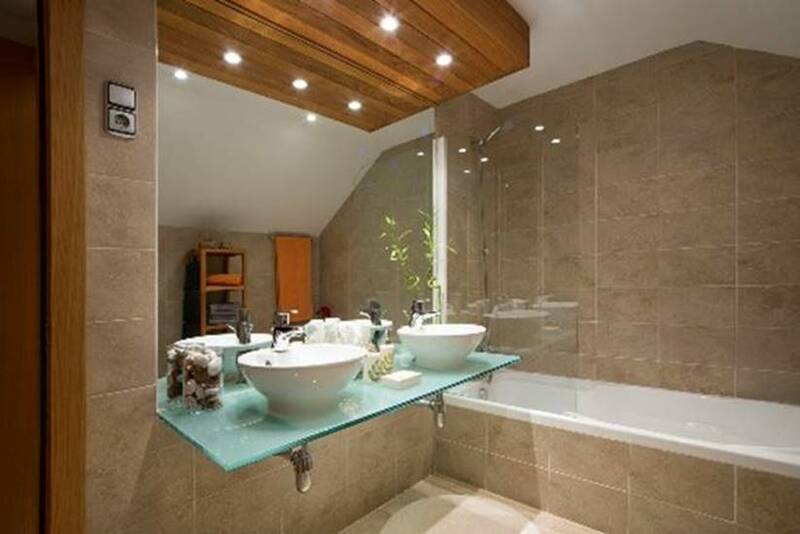 The property includes private secure parking for 2 cars and a storage room. 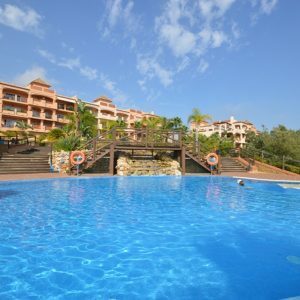 This is how life in Spain should be lived.